Its luxurious appointments and exceptional amenities make the Resort at Governor's Crossing a favorite of those looking for distinctive hotels in the Smoky Mountains. Couples and large families alike appreciate the sprawling floor plans and professionally decorated interiors. The on-site water park and mini-golf course are always a big hit. Whether you plan to visit Pigeon Forge, Sevierville, Gatlinburg or all three, the convenient location means you're close to everything that interests you. Families and business travelers alike appreciate the amenities that have made Country Cascades a favorite for those seeking relaxed hotels in the Smoky Mountains. Located on the banks of the Mill Creek, you'll start each day with a beautiful view and full breakfast including made-to-order omelets. Rest easy on pillow-top mattresses at night and enjoy complimentary wireless Internet access, indoor and outdoor pools, Jacuzzis and more. Choose from double & king rooms, executive suites or the penthouse. 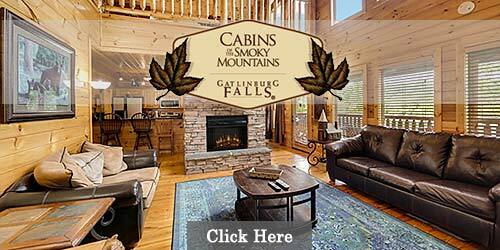 New cabins; large, heavily wooded lots; privacy and lavishness are the most impressive features of Gatlinburg Falls. When you're trying to decide on luxury resorts in and around Gatlinburg, Tennessee, Gatlinburg Falls delivers. With one- to eight-bedroom cabins, you can sleep up to 26; perfect for couples, weddings, reunions, business retreats and other occasions. Choose from over 400 cabins with deluxe accommodations and modern amenities such as gourmet kitchens, hot tubs, serene locations, high-speed WiFi, arcade games and more. Smoky Mountain resorts ... cabin style! 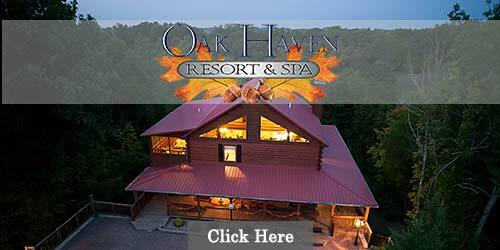 Take everything you love about resort vacations, then add log cabins and you'll have Oak Haven Resort and Spa. Brand-new one- to seven-bedroom cabins come complete with access to clubhouse and pool, playground, basketball court, arcade, fitness center and nature trails. All cabins include free housekeeping, wireless Internet, cable, hot tub, well-equipped kitchen, king beds, gas fireplace, washer & dryer and more. The spa is available for nail, hair and body treatments by appointment. Large groups rejoice! 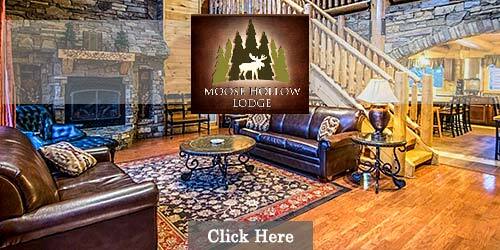 Moose Hollow Lodge was made for your event with a sleeping capacity of 56. Few Smoky Mountain cabin rentals can house all your guests under one roof, but with Moose Hollow Lodge, you can and with room to spare. With 9 bedrooms, a 21-seat movie theater and indoor swimming pool, there's plenty to do on the property itself. Rather venture out? 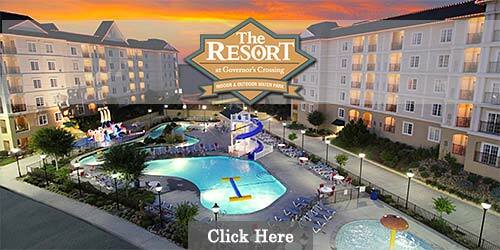 You're just minutes from all the fun Pigeon Forge and Gatlinburg have to offer. 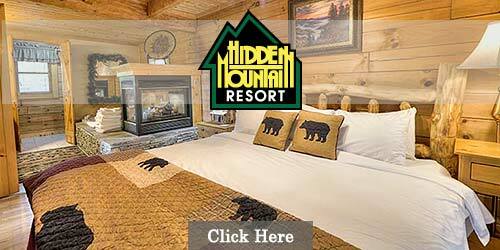 When it comes to Pigeon Forge resorts, Hidden Mountain is a cut above. With hundreds of properties available at two different locations: East or West. You get the amenities you love in the area you prefer. Hot tubs, whirlpools, fireplaces, decks with views, game rooms, fully equipped kitchens and much more make your getaway truly memorable. The East location is one mile from the Parkway in Pigeon Forge and West is five miles. 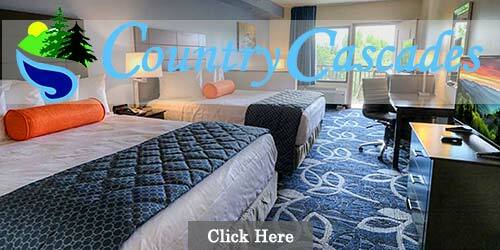 Select from cabins and villas with 1 to 14 bedrooms. 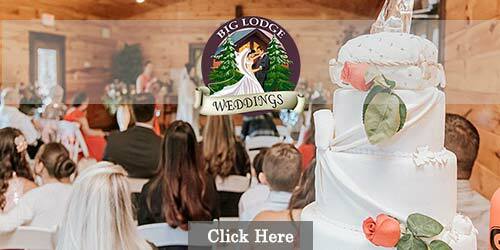 Hosting a destination wedding in the Smoky Mountains of Tennessee has never been easier, thanks to Big Lodge Weddings. This one-stop wedding-planning solution covers all the bases when it comes to your big day, including pre-event planning, multiple options for ceremony settings, on-site reception facilities and a sprawling rental cabin that can accommodate as many as 56 overnight guests. No detail goes overlooked at Big Lodge Weddings. From table and chair set-ups that are included in the rental fee to helping you secure a photographer, florist and caterer, this unique wedding provider is the ideal solution for anyone who's ever dreamed of getting married in the mountains.